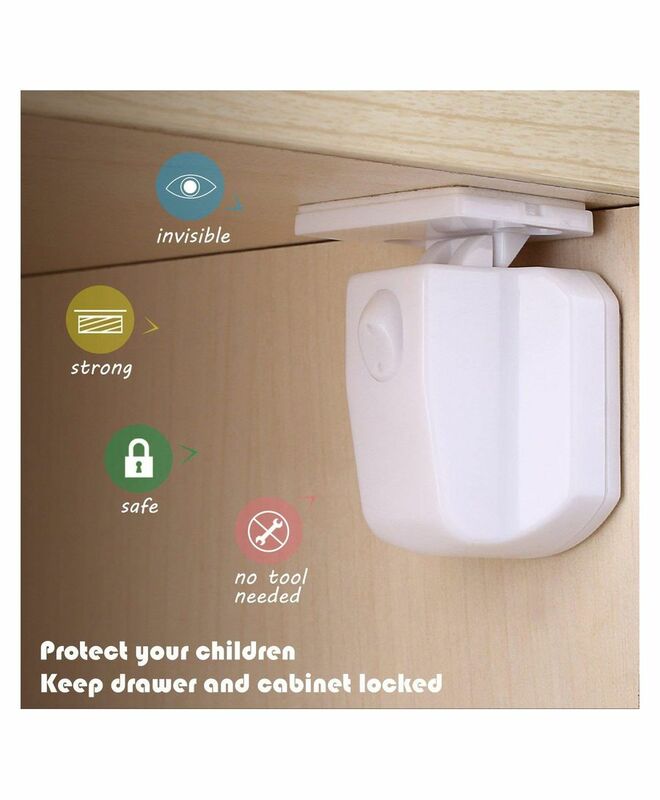 Babypro Magnetic Locking System is the ultimate child safety product. Hidden inside cupboards and drawers, the locks can only be released with the use of the powerful Magnetic Key. It is particularly useful in the kitchen, the room with most cabinets and drawers. Secure cupboards and doors and help keep little ones safe from accidents.